Lots to chose from and most of it from living composers who create outside the tedious and ugly world of the conservatory. Proving that the future of music is really in the hands of those who care about originality and beauty rather than residing in the clammy claws of the sterile academics. I can’t say enough about John the Revelator. Phil Kline has created a work whose stark beauty connects on so many levels. You’d have to be made of stone not to feel this one. 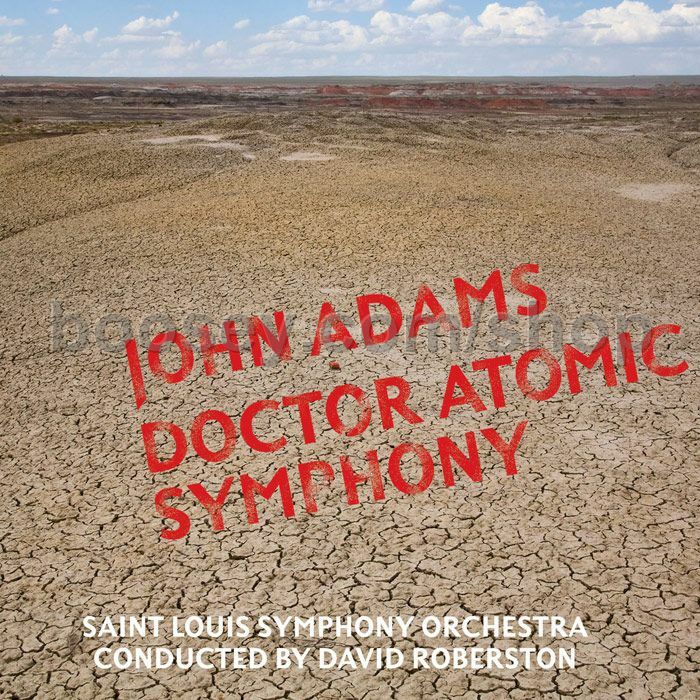 A strange and beautiful world of orchestral color and rampaging rhythms. 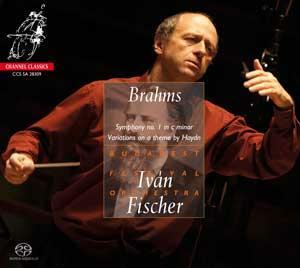 Big-boned, heroic Brahms that rivals my favorite recordings by Otto Klemperer and Istvan Kertesz. Speaking of Kertesz, I wish the corporate troglodytes at Universal would get a clue and reissue his Decca recordings. 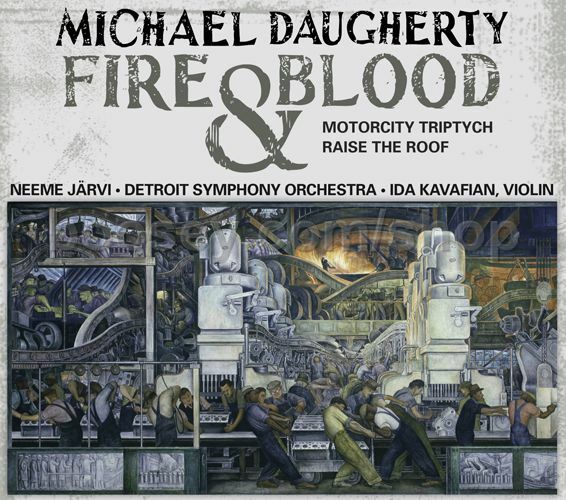 Daugherty’s Fire and Blood concerto has balls and Kavafian delivers a brilliantly muscular performance. Daugherty’s music is disliked by the pasty-faced academics–“it’s glib and filled with cheap effects”–they shriek. All the more reason to love his music. Check out the recording of his Metropolis Symphony too. Jackson grabbed some deserved acclaim with “The Christ Child Sat On Mary’s Lap,” the carol commissioned for the 2009 Festival of Lessons and Carols at Kings College, Cambridge. 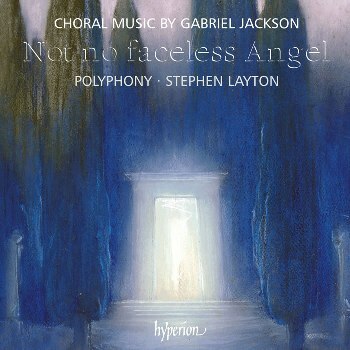 This sublime CD is an ideal introduction to his music. An organ work that clocks in at over 2 hours? Yes please! 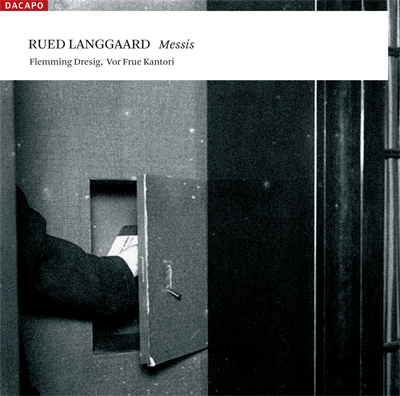 Langgaard’s music is hyper-Romantic and Dreisig is a superb organist. It’s been quite a Langgaard year with Dacapo releasing a boxed set of the quirky Dane’s complete symphonies. A deeply moving and piercingly dramatic telling of the Passion story. A gorgeous performance led by the greatest living conductor. 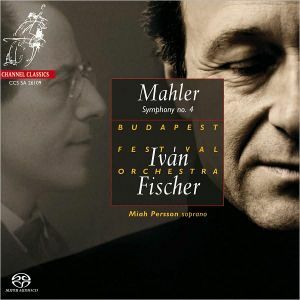 Fischer’s excellent Mahler cycle hits a high point. Church organists love these little gems but they are not especially well-know outside the organ loft. 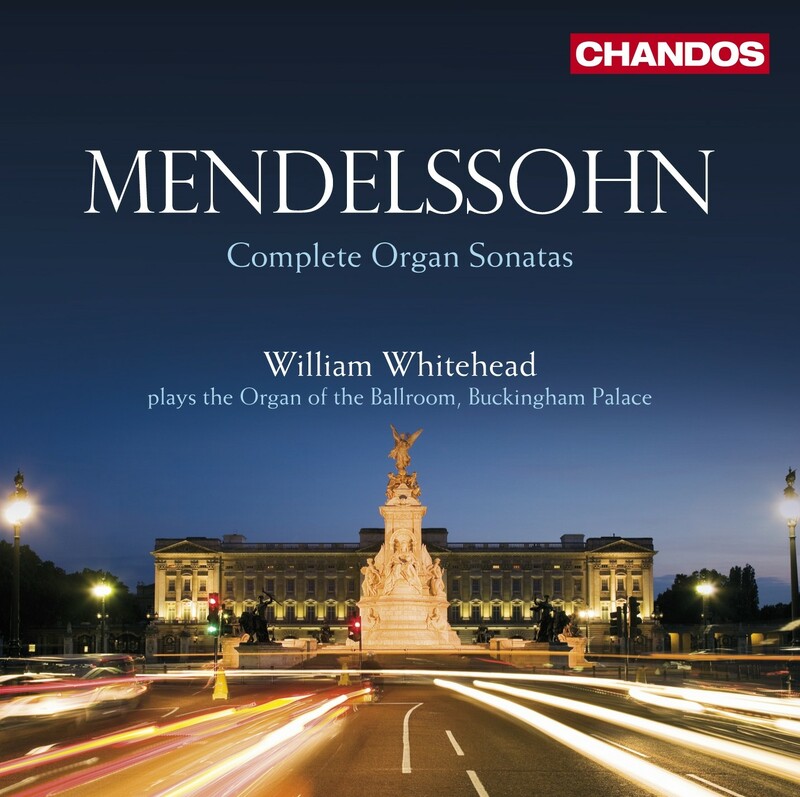 Whitehead plays a marvelous old instrument on this terrific recording. Pierre Audi’s hypnotic staging is remarkable and Messiaen’s score will probably never be better-served. I think they will be serving frozen margaritas in hell before this opera is ever staged in New York, so grab this DVD and prepare to be overwhelmed. I’m deeply in love with soprano Miah Persson, the soloist on Fischer’s Mahler 4th. Here she is singing “Come scoglio” from Mozart’s Cosi fan tutte. French organ music is my favorite drug. Give me a recording of music by Vierne, Dupré, Touremire or Messiaen played on a big Cavaillé-Coll organ and I don’t need dessert. Probably don’t need dinner either. 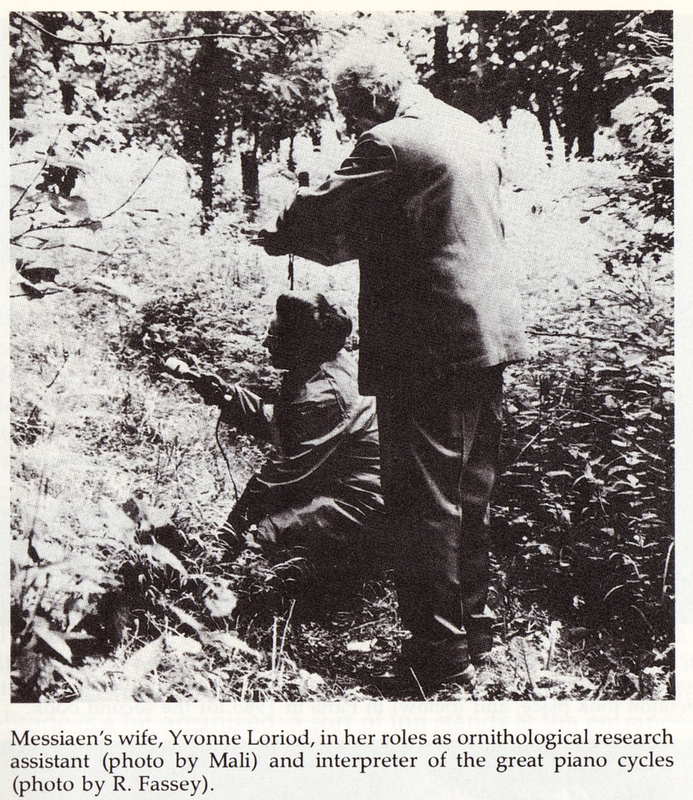 Messiaen’s organ music seduced me years ago and there’s still nothing in all the world that stirs me as much. Christmas music? Give me La nativité du seigneur above all else. Need a thrill? Play the Sortie from the Messe de la pentecôte loud, real loud. More than Buxtehude and even more than Bach, Messiaen’s organ music hits me right between the eyes. 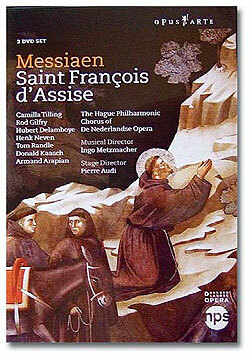 What’s there to listen to after Messiaen? 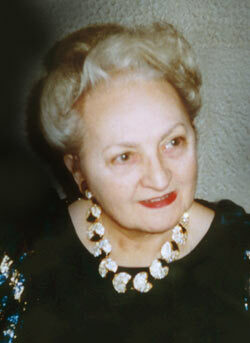 The two French composers who have impressed me most are Jeanne Demessieux (1921-1968) and Thierry Escaich (b. 1965). A private student of the great Marcel Dupré, Demessieux was an award-winning organist and composer. She was a virtuoso of astounding talent and a prolific recording artist (although you wouldn’t know that by the paltry number of her recordings that are still in print) who was far too young when she died. Her music has an intensity that is matched by its sheer difficulty. This has to be terrifying music to play. A recording by the organist Maurizio Ciampi on the Stradivarius label has become a great favorite of mine. Ciampi is up to the technical challenges – his pedal work kills – and makes me want to hear him play more of Demessieux’s music, or anything else for that matter. Speaking of pedal work, apparently Demessieux dazzled North American audiences by her quicksilver pedal-playing in high heels. Here’s Demessieux’s Octaves from her Six Etudes performed by Maxime Patel. The playing isn’t as technically secure as Ciampi’s but its fun to see the pedal work. He gives you so many reasons to like the music of your century! “Thierry Escaich: one of the composers of today who gives you so many reasons to like the music of your century!” That’s the greeting from Escaich’s homepage and it’s true, he makes me like music of my century! Escaich’s music is as intense as Messiaen and Demessieux’s and, like Messiaen, has that whiff of the delicious perfume of the ecstatic that I find so compelling. Escaich is also a virtuoso organist; he is the successor to Maurice Duruflé as organist at the church of St. Etienne du Mont in Paris. I’ve been reveling in Escaich’s recording of his own works on the Calliope label. He plays the Cavaillé-Coll organ at St. Etienne du Mont in a program that features some solo works that give Demessieux’s murderous Octaves a run for its money. I also recommend the terrific recording on the Accord label (with Olivier Latry at the organ console) of his Organ Concerto. If you get really hooked, try his oratorio Le Dernier Èvangile on the Hortus label. 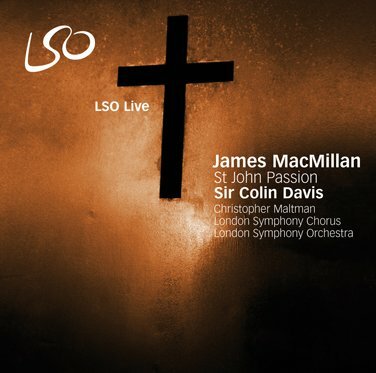 The master should have the last word though, here’s Naji Hakim playing Messiaen’s Dieu parmi nous from La nativité du seigneur.